Upcoming: Open Studios Tour Roanoke, Sat & Sun, April 27-28, 10am-5pm both days. 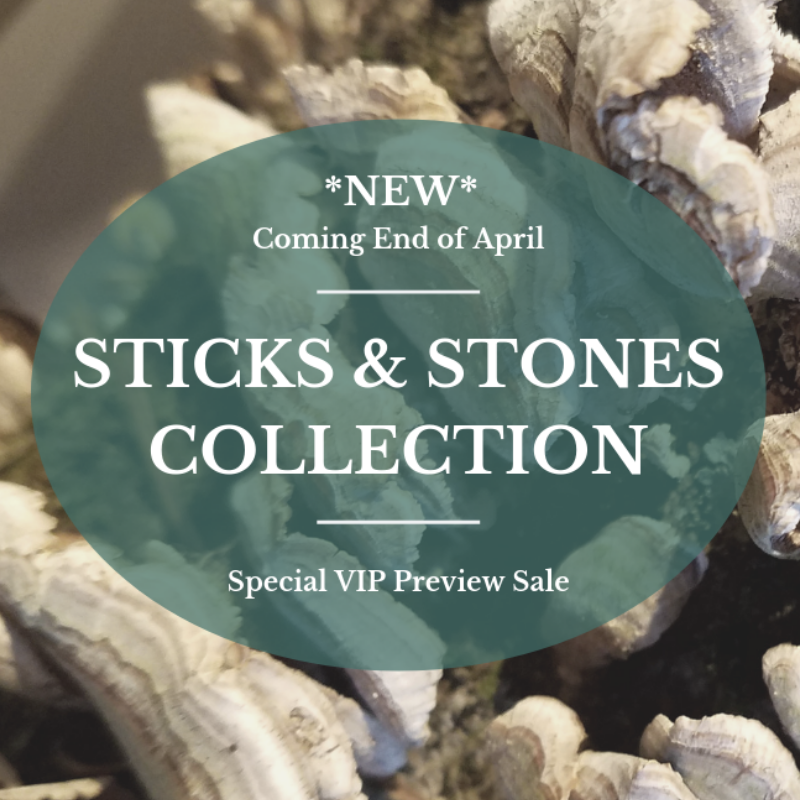 NEW Collection Coming End of April- Click here for Updates. 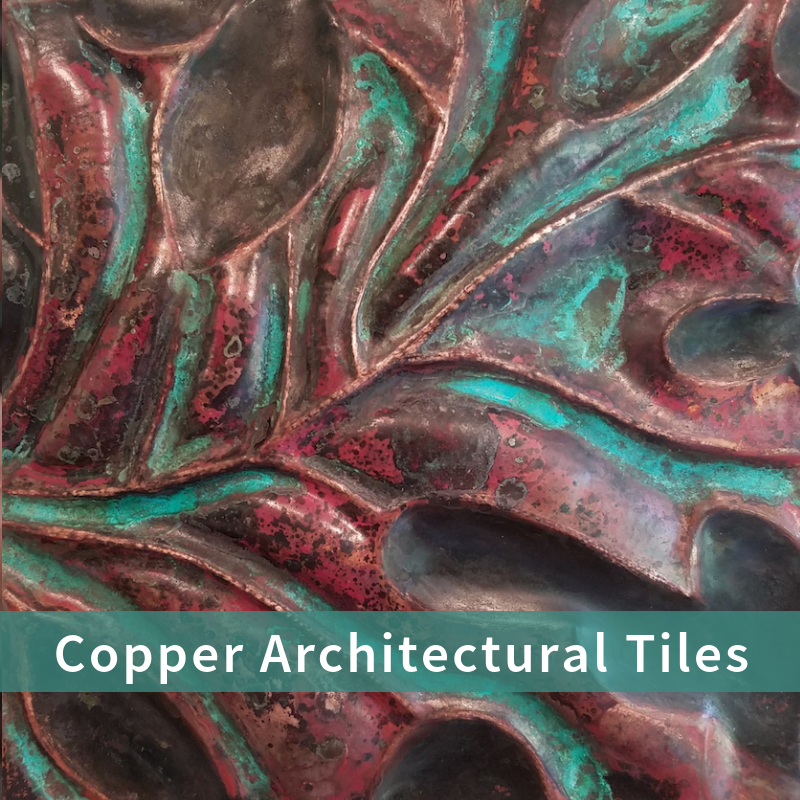 Express yourself with dynamic, nature inspired, sculptural jewelry and copper tiles, created for passionate people like you who treasure distinctive, collectible adornment for your body, home and workplace. 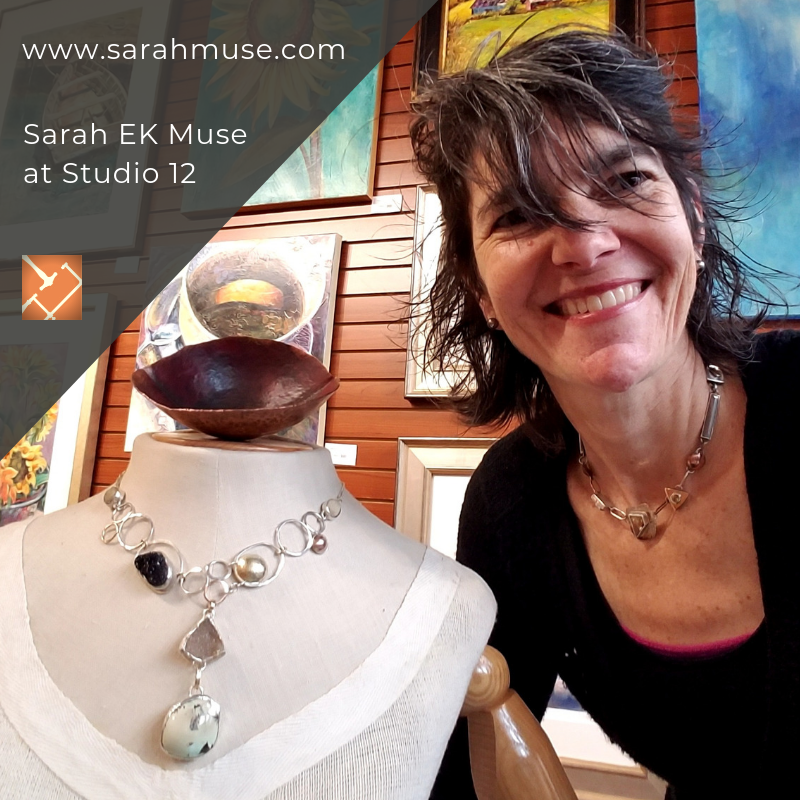 Take an Intimate Journey Inside my Studio with Daytime Blue Ridge. Organic shapes and forms are deeply rooted within us, sparking raw emotions and discovery of our inner selves. 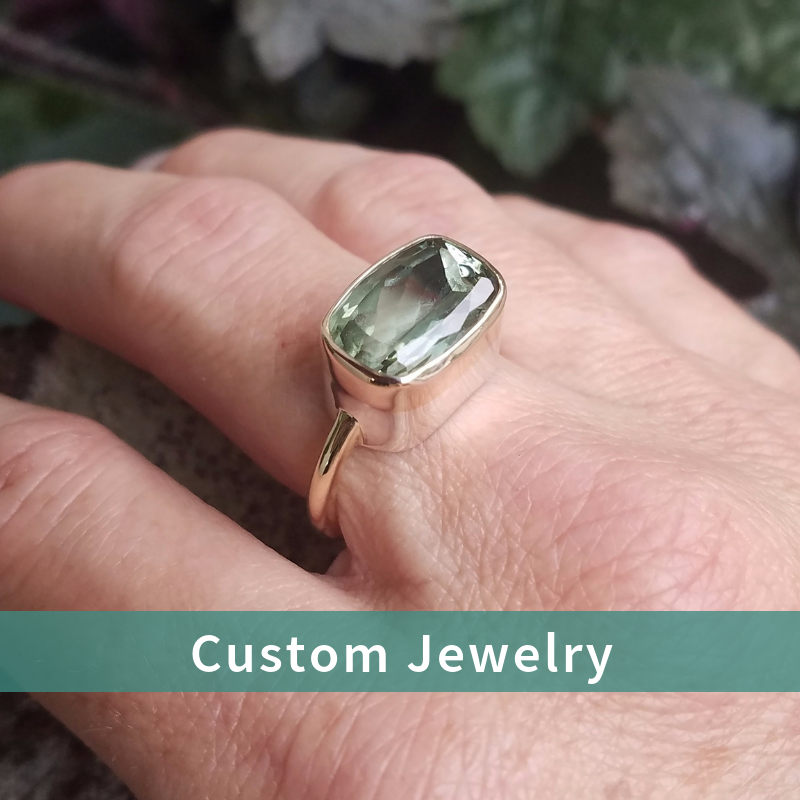 I seek to embrace these natural shapes, forms, patterns and textures, nurturing curiosity and desire while blending it beautifully with quality and style.